Find here the best Forcast coupons, deals and vouchers. 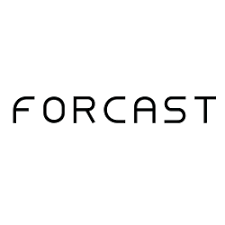 Forcast is an Australian owned women’s fashion label. Since its inception in 1992, Forcast has established a strong, national retail presence with over 50 boutiques nationwide, as well as a strong online following. Consistently at the forefront of upcoming designs and trends, Forcast effortlessly captures the minds of fashion conscious women who seek unique, well-tailored garments. The Forcast label was unveiled in 1992, and is a fashion-forward women’s wear label, which has evolved into an iconic brand for many who seek sophistication and glamour. We specialise in after five glamour and desk to dinner wear.